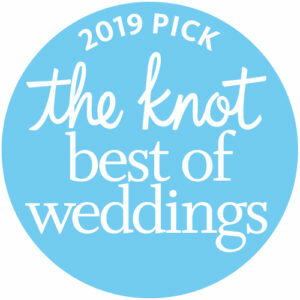 The Knot BEST OF WEDDINGS Winner 2017, 2018 and 2019! What an Honor! The Flowerfall is proud to announce that we have been selected as a 2017, 2018 and 2019 winner in The Knot’s BEST OF WEDDINGS Contest. Winning this award is the ultimate stamp of approval from couples and it would not have happened without our having had the pleasure of serving the best real couples on their Wedding Day! Thank you to all brides, grooms, and mothers-of-the brides and grooms that gave us such heartfelt reviews. The Knot has inspired millions of couples to plan a wedding that is unique to them. As the #1 wedding network, The Knot reaches 8 out of 10 brides in America and we LOVE being part of the excitement. 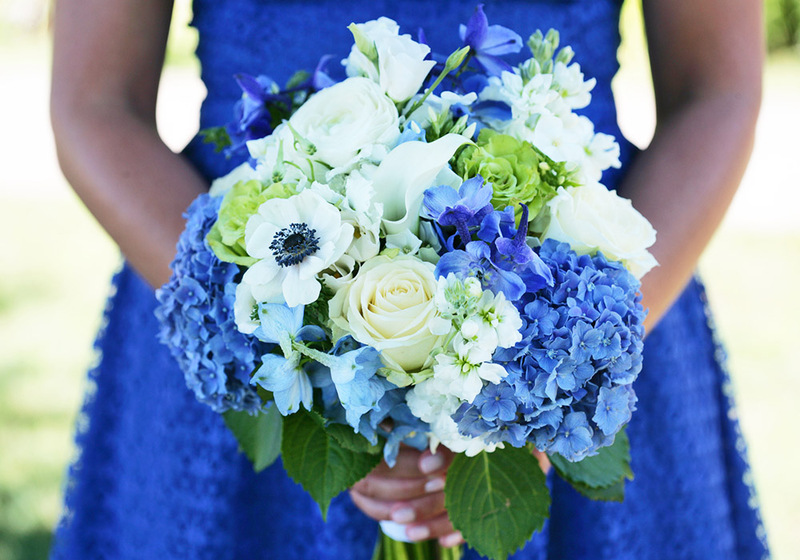 Services: Everyday Fresh Flower Arrangements | Bridal Bouquets | Wedding Flowers and Wedding Chuppas | Corsages and Boutonnieres | Bar and Bat Mitzvah Flowers | Mother’s Day Flowers | Wedding Styling | Event Flowers and Decor | Anniversary and Birthday Flowers | Funeral Flowers | Orchids | Moss Platters | Handmade Holiday Wreaths | Thanksgiving Centerpieces | Holiday Centerpieces and Mantel Displays | Holiday House Decoration | Flower Arranging Demonstrations | Engagement Photography and More . . .